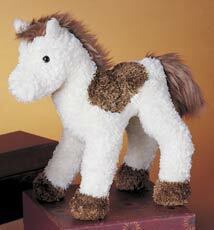 Stuffed, Plush Toy Horses made from a soft synthetic fur. 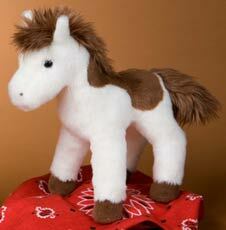 These stuffed toy horses make a perfect gift for kids who love Plush Horses & Toy Ponies! 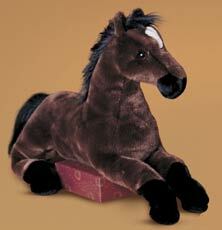 They are very realistic & lifelike! 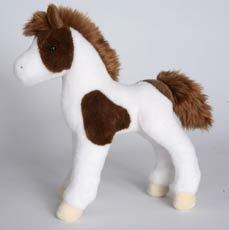 Here is our Collection of Realistic Toy Stuffed Plush Horses available in many different breeds & colors from Douglas. 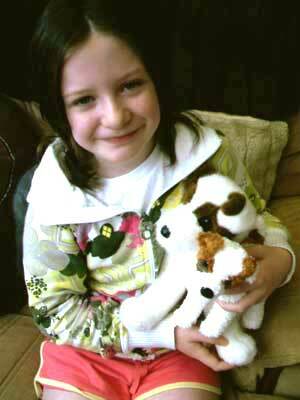 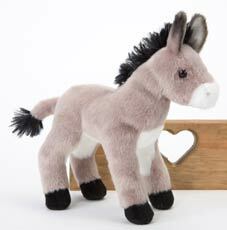 Douglas is known in the toy and gift industry for their plush horses, dogs, and cats that are irresistibly soft & cuddly. 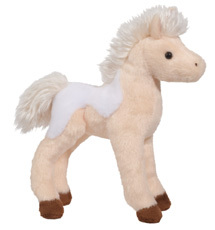 just want a Plush Toy Pony of their own! 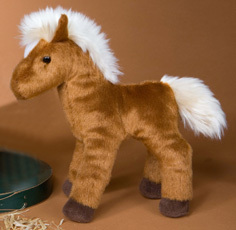 They are so realistic and fun to play with! 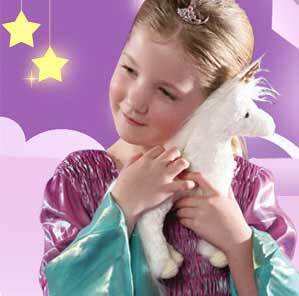 These Colorful Stuffed Fantasy Horses are very Soft & Cuddly! 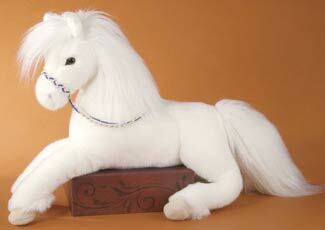 They are so realistic and life like. 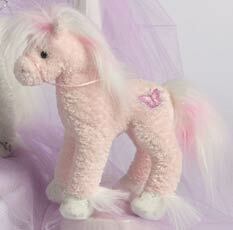 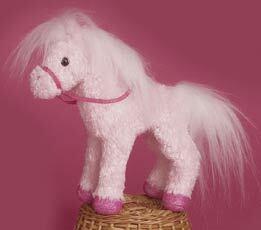 There are Realistic Stuffed Unicorns, Plush Pegasus and a variety of Pink, Purple & Fuchsia Fantasy Horses! 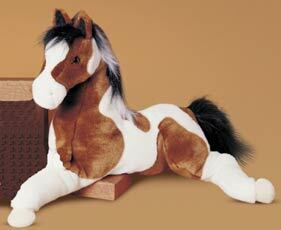 Some of these Toy Horses are even Machine Washable. 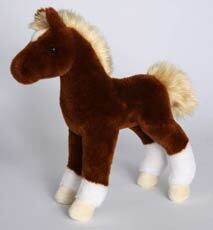 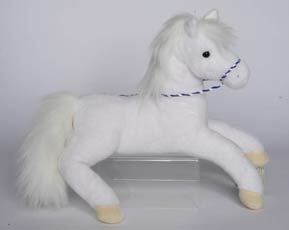 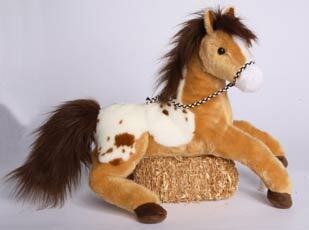 Great gifts for kids who love horses and want a Realistic Toy Pony of their very own. 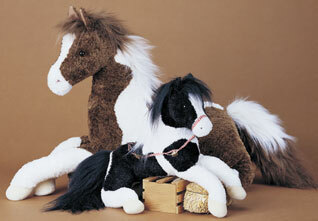 Here you can see Stuffed Plush Horses and a Burro that are so Soft & Cuddly! 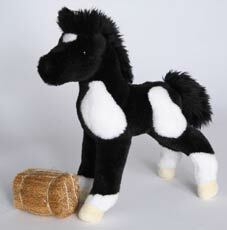 These Synthetic Fur Toy Horses are so life like and have a unique way of standing softly without wires. 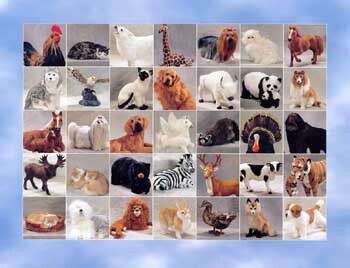 Their fur is very soft and some of them are even Machine Washable! 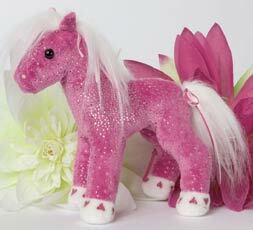 These Beautiful Toy Ponies are a perfect gift for Horse Lovers! 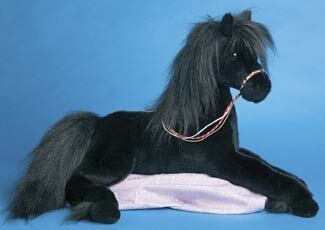 These Synthetic Fur Horses are in Lying-Down positions. 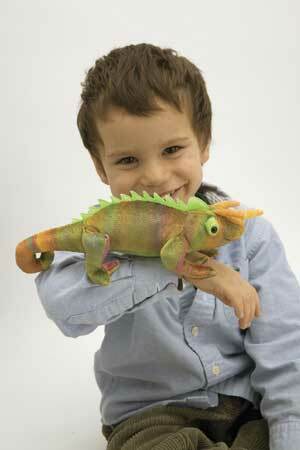 They are lots of fun to play with. 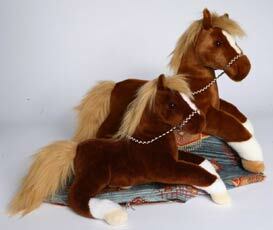 The Lying-Down horses are great to use as a giant soft Pony Pillow and they are very decorative too! 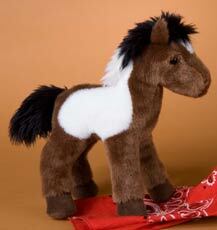 Kids can practice "Riding" their very own Toy Lifelike Pony! 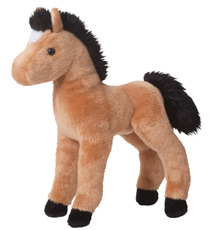 They are so realistic and make great gifts for Horse Lovers or Kids who want a Stuffed Toy Plush Horse of their very own. 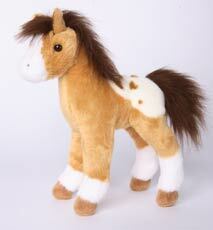 Little girls & little boys will love to play with these Large Stuffed Toy Horses! 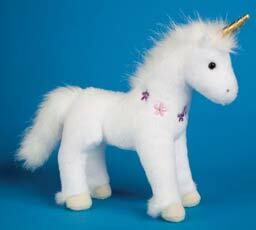 They are very soft and cuddly! 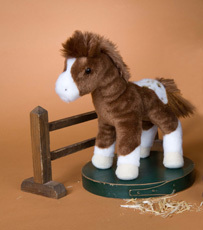 Kids will love to go "Riding" anytime on their lifelike and realistic Pony. 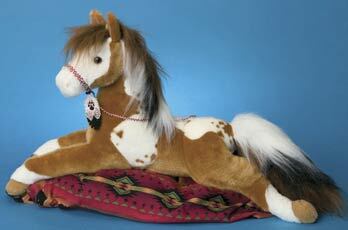 These Synthetic Fur Horses are very decorative and can be used as a giant soft Pony Pillow. 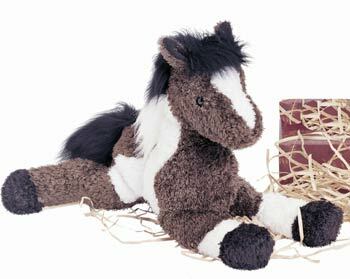 Great gifts for kids who love Toy Horses! 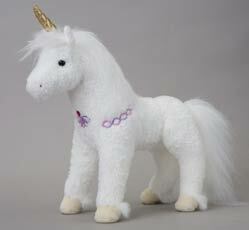 CALL WITH YOUR SPECIAL REQUEST! 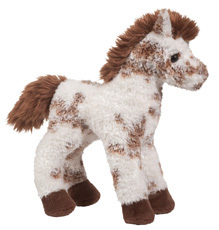 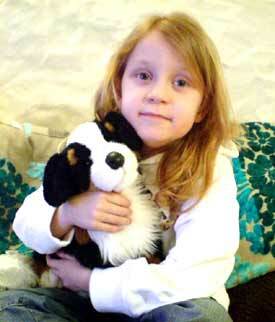 new Stuffed Plush Furry Animal Toys! 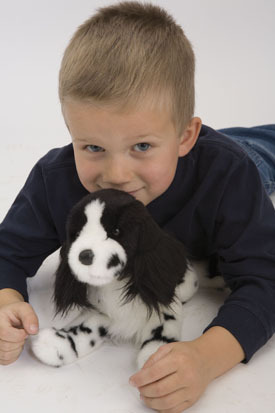 Stuffed Plush Jack Russell Dog! 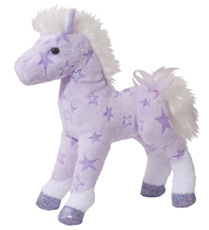 Click here to see Magical Uniforns! 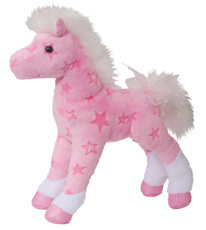 There are many more New Toy Animals Coming Soon. 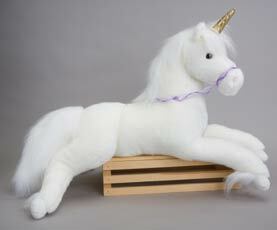 Looking for something else?? 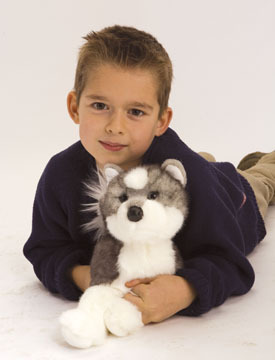 Click here to see Husky Dogs!